… on what motivates one to obtain a particular breed of dog … or a cat or fish! Can’t say that I agree totally with the personality hypothesis regarding the Apso, however. Now the cat — totally my husband lol. So, why do you own an Apso? What was it that drew you to the breed? Some people swear by dogs; others stand by cats. Then there are those who find love with a goldfish. The animal we choose to domesticate, even the breed, is an indicator of our personality. Dogs are probably the best mirrors to their owners, mainly because over time, their personality rubs off on the dog. So if you see an aggressive driver on the road, take the ‘Beware of dog’ sign on his door seriously. Also, it would pay to be a responsible for your pet’s appearance and behaviour — that reflects upon you too. This is what the most popular breeds indicate. Labrador retrievers: The Lab is an amiable, playful dog who does not have aggression or guarding qualities. A person who chooses to adopt this kind of retriever is most likely to be easy-going and with no wish to portray or project anything. Labs are generally a sign of self-assured people. Pekingese: Not very popular as a pet, the Penkingese is for divas who want a dog that’s a mix of good looks and smart behaviour. Ever seen a Pekinese walk? Head held high and beaming confidence, least bothered by its size… matching those who have a high degree of self-respect. Since it’s not hyperactive makes it easy to handle (albeit with care). 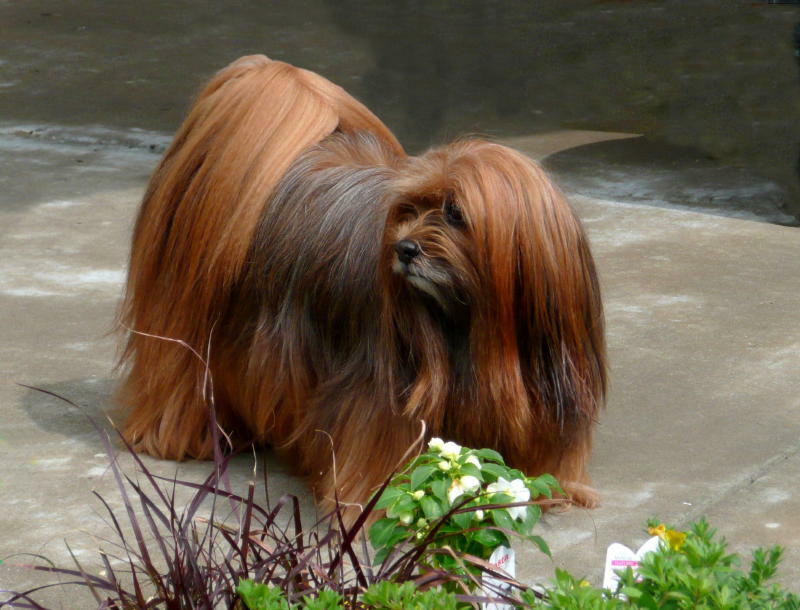 Lhasa Apsos: This dog is a complete show-off, just like its master. 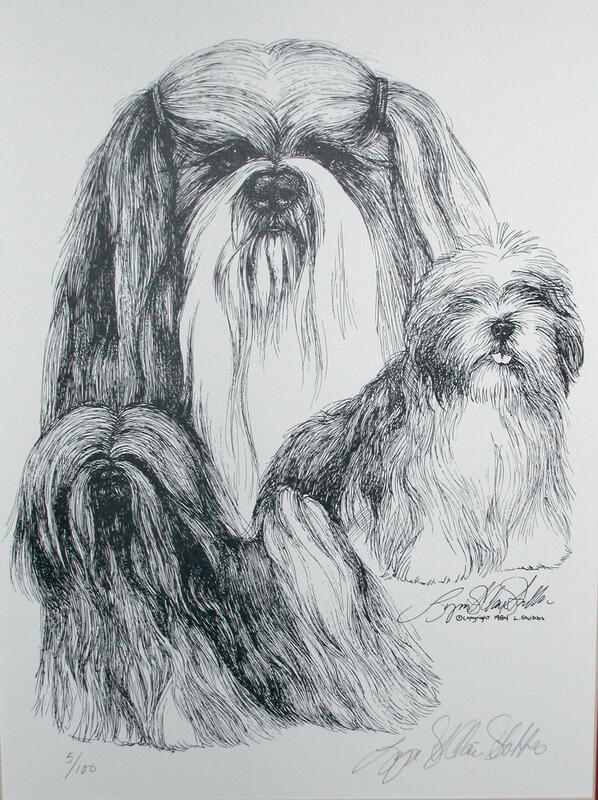 Adopting a Lhasa Apso is akin to using a luxury brand to project a personal image or prestige. 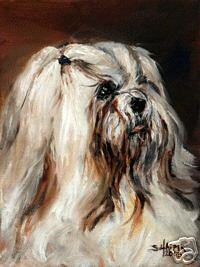 A well-groomed Lhasa shows the owner’s attention to details and pride in appearance. Good looks are very important to such a person. Pugs: Pugs are a favourite among those who aspire to be different. These dogs aren’t cute or appealing, nor are they built big. Yet they project tightly packed fierceness that resonates with people who have an underlying sense of unrealised potential and are willing to prove themselves if called upon. Stray dogs: You are dealing with a rebel here. Instead of going for a specific breed, the owner is adventurous and compassionate to give a stray dog a home. Far from materialistic, the person knows the distinction between love and worldly pursuits. German Shepherds: These dogs are fiercely loyal, intelligent, approachable yet aloof. People with German Shepherd place high value on loyalty and are, to some extent, possessive. The dog’s assertive personality shows disapproval for unnecessary aggression, but capability to protect oneself and one’s family. Fish: A dog requires a whole-hearted commitment, almost like a child. However for those who want animal company but not the responsibility, fish are the best alternative. You need to feed them only twice a day and clean the tank once a week — no grooming, no training and no walking. Fish people are extremely conscious of their sense of space. Even their interaction with their pet is largely decided by what, when and how much they wish to communicate; they don’t like being impinged upon. Always, it’s the human who goes to the pet, not the other way around. Cat: Cats are non-aggressive, lazy, non-demanding, self-indulgent, independent, intelligent and most importantly, indoor pets. They walk and groom themselves and don’t demand excessive attention or affection. Cat people, especially those who prefer Persian or Siamese breeds, love luxury, independence and have no patience for the involvement expected by dogs. I agree, as well, about the cats, but think he’s way off the mark about Lhasas. We’re owned by three Lhasas and each one is distinctly different in personality, attitude, grooming requirements, every thing. You’d never believe that all three are Lhasas. Maybe I’m a show-off after all, but all three of mine are groomed differently as well! One is kept in full coat, one loves to be kept short in a puppy cut even though he’s the oldest at 12, and the other one has had some skin issues and been the groomed as a lion for Halloween, so he’s somewhere in between. Now, if the ‘expert’ had said, fun loving, sweet, mischievous, small guy with a big heart, I might have agreed more.